The 2-Pack TP-Link Whole Home Wi-Fi System is the simplest way to guarantee a strong Wi-Fi signal in every corner of your home. 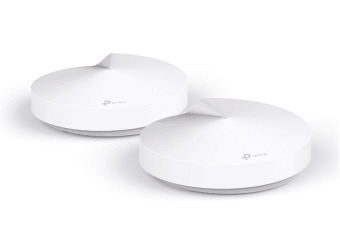 Eliminate weak signal areas with the 2-Pack TP-Link Whole Home Wi-Fi System. No more searching around for a stable connection. Tired of endless loading? With an ever-increasing number of bandwidth-hungry gadgets in your homes, you need a network that can rise to the challenge. 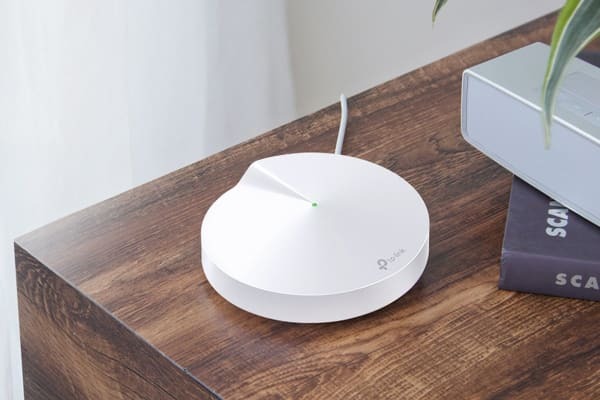 With network speeds three times faster than the previous generation routers, thanks to 802.11ac wireless technology, Whole Home Wi-Fi System can provide lag-free connections for over 64 devices. 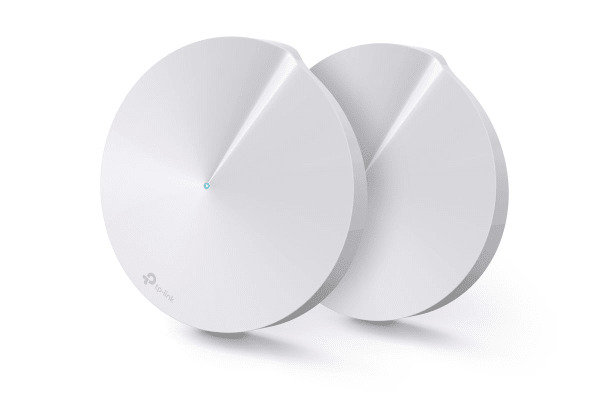 Whole Home Wi-Fi System works together to form one unified Wi-Fi network. Your phone or tablet will automatically connect to the Whole Home System that provides the fastest speeds as you move through your home, creating a truly seamless online experience. TP-Link HomeCare ensures every device on your network remains protected, with a threat database updated live by Trend Micro. Powerful parental controls can limit online time and block inappropriate content according to unique profiles created for each family member.